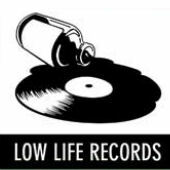 ‘Life Before 40’ is a fantastic new compilation out on Lowlife Records, featuring the likes of Jehst, Rodney P, Taskforce, Skinnyman and Braintax, and you can own it! Competition closes on the 29th of October. The winner will be informed by private message.